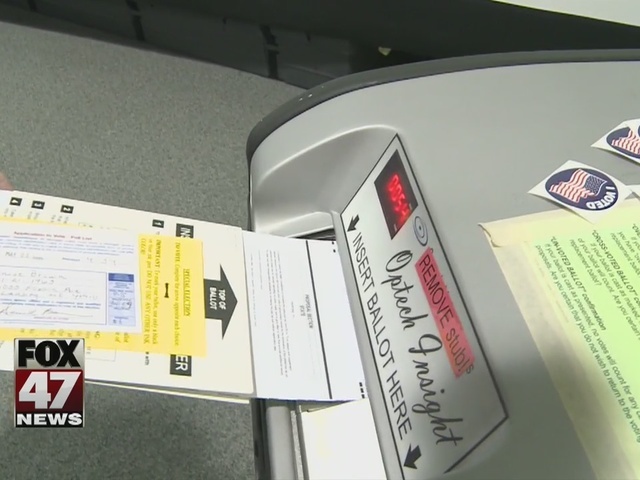 Many ballots will be double-sided for Tuesday's election because there are so many candidates and milages for voters to decide, but some municipal clerks say even that isn't going to be enough to fill up the polls. "We already had the presidential primary, there's no real top ticket office on the ballot," explained Lansing Clerk Chris Swope. "Every presidential year we kind of see this dip in the August elections." 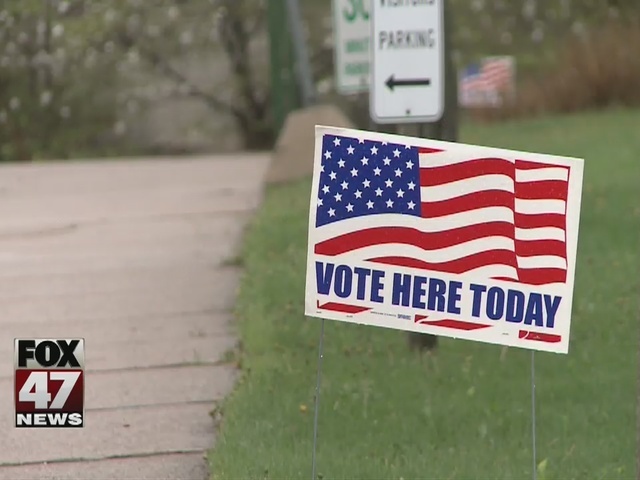 Lansing is predicting turnout of between 10 to 15 percent of registered voters. "It really comes down to what's on the ballot and who's on the ballot that drives turnout," Swope added. This election Swope thinks the Ingham County Prosecutor race could be a big draw, in part because of the controversy around Stuart Dunnings' resignation. "We've got 4 candidates on the Democratic side and 2 on the Republican side," Swope said. "It's contested on both sides so there is some interest and I know they're generating a lot of mail to the voters-- but is it an office that makes you want to get up in the morning? I don't know." There are also some big milages up for a vote. That includes a 9-1-1 operating surcharge in Clinton County and a 10-year tax increase to help build a new Ingham County animal shelter. "Whether they pass or don't pass, they affect us as residents of the county so I encourage people to exercise their right to vote," said Ingham County Clerk Barb Byrum. Byrum is more optimistic about turnout, hoping the recent Republican and Democratic National Conventions will have politics on more people's radar. "People are engaged and really paying attention," Byrum said. "I always expect high voter turnout. I think you must exercise your right to vote if you want the opportunity to complain." That's exactly why registered voters like Brandon Harris say he'll be casting his ballot on Tuesday. "It's about your community," Harris said. Knowing his taxes are on the line Harris says he wants a say in the proposals he pays for. "Owning a house I don't really want my property taxes to go up," Harris added. "But voting to better your community would always be a good choice." Polls open at 7 a.m. Tuesday morning and close at 8 p.m.